These loggers are designed to measure egg temperatures in cartons during transportation and storage or during the incubation process. The logger has one internal sensor, which is situated in the center of the logger to simulate the response time of an actual egg. 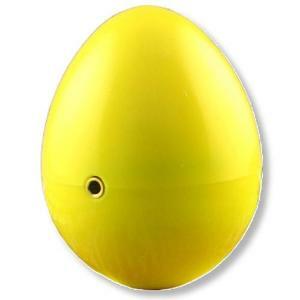 The egg logger can also be used in any other application that prohibits the use of other loggers due to size requirements.